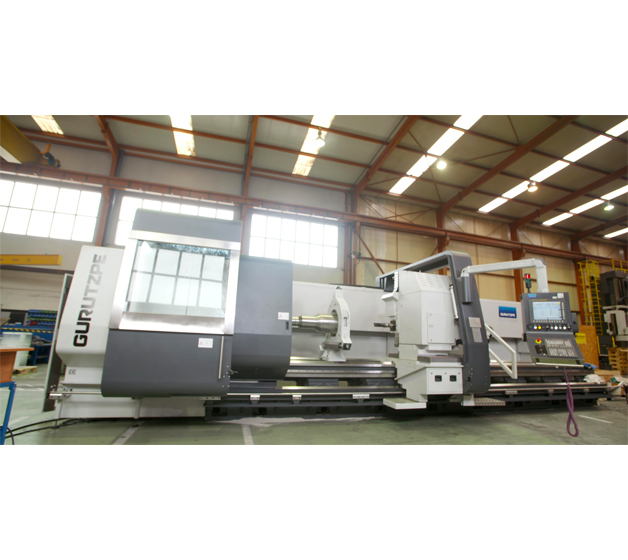 Gurutzpe presents at BIEMH 2016 its lathe model GLX16L.10.7. Since the beginning of our activity in 1957 with the manufacture of coventional lathes up to the latest generation of CNC lathes, GURUTZPE has delivered more than 5,000 machines all over the world. Through these years, GURUTZPE has adapted to the market and customer demands of each period, which has enabled us to become one of the most prestigious horizontal CNC lathes manufactures in the World.